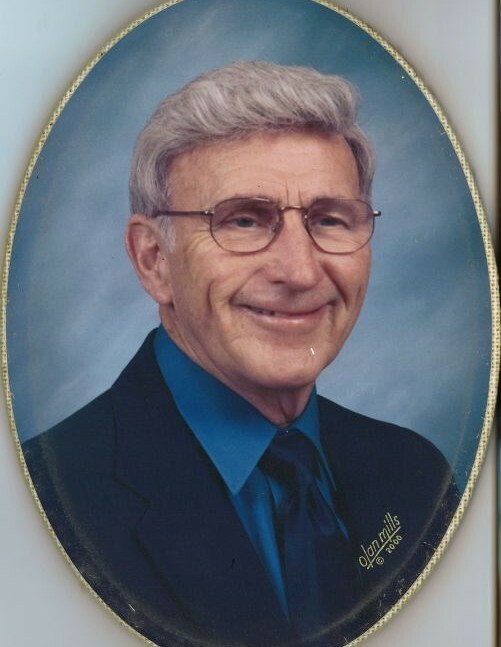 Jimmy N. Weidenback, of Hoover, passed away on Tuesday, April 9, 2019, at the age of 90. He graduated from West End High School, attended the University of Alabama and retired from Allied Lime. Jimmy enjoyed attending Alabama Football games and was a season ticket holder. He was also a long-time active member of Shades Crest Baptist Church. Jimmy is survived by his wife of 69 years, Billie Joyce Weidenback; 2 sons, Ken Weidenback (Pam) and Kerry Weidenback; 3 grandchildren, Ashley Weidenback, Kristen Kelley (Blake), and Brittany Aldridge (Reid); and 7 great grandchildren. The family will receive friends on Friday, April 12, 2019, from 11 AM - 12 PM at Currie-Jefferson Funeral Home. A Graveside Service will follow at 12 PM at Jefferson Memorial Gardens, South. In lieu of flowers, the family requests donations be made in Jimmy's honor to Alzheimer's of Central Alabama(www.alzca.org/donate).